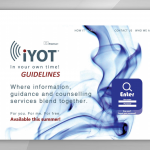 iYOT: In Your Own Time! 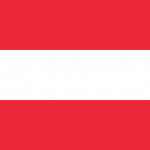 – IYOT: IN YOUR OWN TIME! 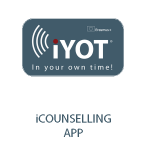 ERASMUS + funded project iYOT: In Your Own time wants to enrich and upgrade the skills of adult education providers and experts in EU with modern and innovative distant counselling tool – iYOT mobile application for counselling over distance and in any time needed. iYOT project combines the specific skills and knowledge of a diverse consortium of partners in order to build the capacity of organizations who work within the field of adult education. Partners will research the field of education counseling systems in participating countries with emphasis on adult education. Based on results we prepared Guidelines for iYOT adult education mobile counseling, that were the base for implementation of web platform with e-learning program and supported by mobile application. 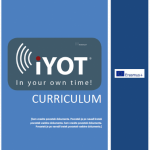 There are 3 Intellectual outputs in iYOT project: a) Guidelines for adult education mobile counselling, b) Curricula for Training of iYOT counsellors and c) iYOT mobile application with supported web platform. 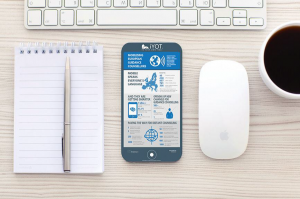 Through the outputs of this project, adult educators will gain the skills and knowledge to manage and counsel the registered participants in iYOT mobile application follow their progress and try to help them with concrete results, setting out learning strategies, and recognize the value of lifelong learning. They will develop the capacity to create strategies for PR, and communication, ensuring they reach their target audience, and that the results of their activities are visible and have presence. They will gain practical skills in adult education and labor market counseling ensuring their activities reach their objectives and are sustainable as well as competences in personal communication, motivation, and leadership, allowing them to effectively manage registered participants, and new methods in non-formal learning, to inspire them. 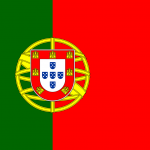 As a long term result, an increase in the capacity of new mobile guidance counselors across Europe to help adults on their paths to new education will be seen, new job opportunities, non-formal learning activities, capacity building to offer quality non-formal learning as a counterpart to formal education. This will lead (with around 500 piloted guidance counseling carried out) to increased skills and competences for registered users, allowing them better job opportunities and providing them with competences for mobility, finding new opportunities and necessary information, education courses, lifelong learning activities. Through this capacity development, guidance counseling will become a more visible and respected constituent of a European wide learning and development, fundamentally fostering the recognition and validation of non-formal learning. 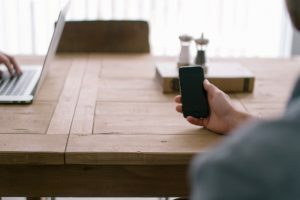 Once completed and published, the mobile application will be administered partially on-line through an e-learning platform and partially through trained national guidance counselors who will offer support through confrontation sessions face-to-face, or if necessary, via Skype. The mobile application together with all of the materials on web platform is an open access resource for anyone involved in or interested to be involved in the adult education and labor market guidance counseling. Project iYOT: In Your Own Time! 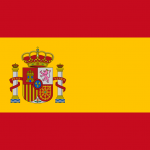 is co-funded by Erasmus + Programme of the European Union.